I know this exhibition from some fashion bloggers on Instagram and I feel like, ah, I want to go there. I should say that I was lucky enough that this exhibition extended until 1 February 2015 because I was super busy (yes, I was busier on the weekend than weekday). Placed in Museum Tekstil, this exhibition is open for public from 16 January until 1 February 2015. "Pilgrimage is the first exhibition by Didi Budiardjo in his 25 years of working. The display is curated based on inspiration, theme, and design. From 300 exhibits, over 70 creations are Didi's work, all are displayed in the site specific installations consist of 14 rooms. Each room is specifically characterized based on Didi's design and imagination. Pilgrimage is a response of Didi's decision on creating timeless work for years to come." And I think it will be good if we know the designer before we go further. "Didi Budiardjo was born in Malang, 22nd of November 1970. Since the early age, he has shown his interest in art. 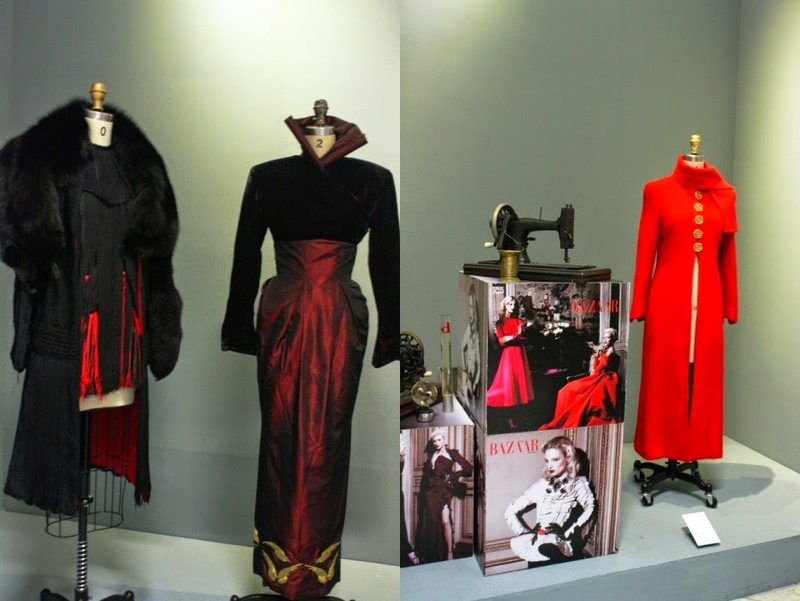 His passion in women's fashion was inspired by women around him. 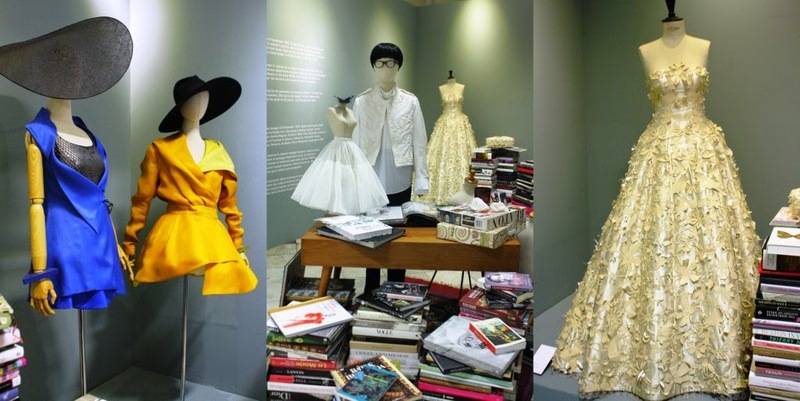 In 1988, Didi took a lesson from Susan Budihardjo's School of Fashion in Jakarta, Indonesia. He then pursued his study further to Paris, France, in Atelier Fleuri Delaporte in 1991. Didi refined his direction to a made to measure designer. 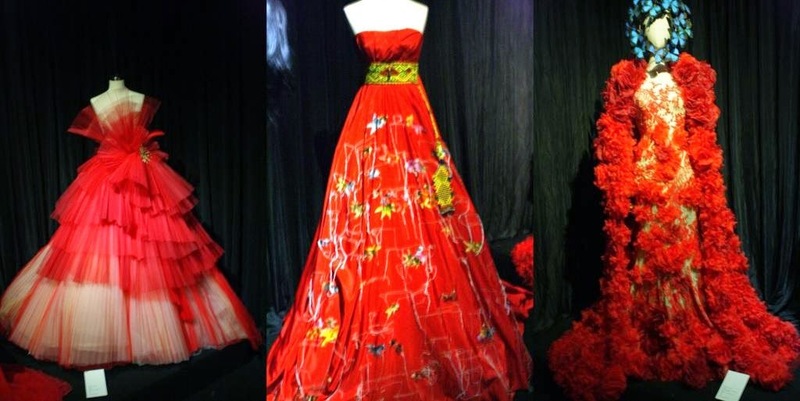 His brand is exclusively known for evening dress and bridal." So, let's start our journey to the 14 rooms.. The first room after the entrance door was divided into two section, Atelier in the left and Prelude in the right. In Atelier we could see something about Didi's inspirations: the mood boards, some books, a pretty dress made by paper and a mannequin looks like Didi. In Prelude, you will meet Didi's sketches and pattern for Pilgrimage. From this area, you could see that Didi puts an emphasis on exploring silhouettes and patterns that bring a piece to the next level. This is my favorite spot! Seriously if I have to spend three hours, I will choose this area. Oh maybe and the Nocturne area. 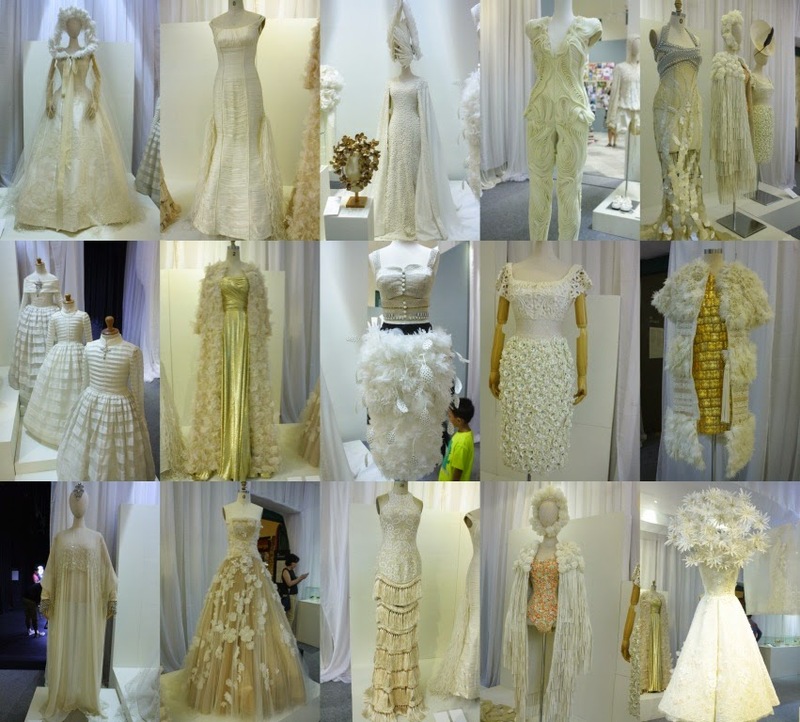 The creations is full of white, that represents purity and honesty. Didi's creations can be attributed to his dedication to handwork, and living in a country known for its exquisite craft, Didi is constantly eager to explore the endless embroidery heritage of Indonesia. I was so proud to see this area. It shows that Didi thinks the faith as an essential element in his life. That's why sometimes he includes spiritual imagery in his collection which reflects that every design must come from honesty and clear headed emotion. We can say this is the proof of Didi's love for Indonesia. Not only works with batik, but Didi use another things that so Indonesia like songket and tenun. 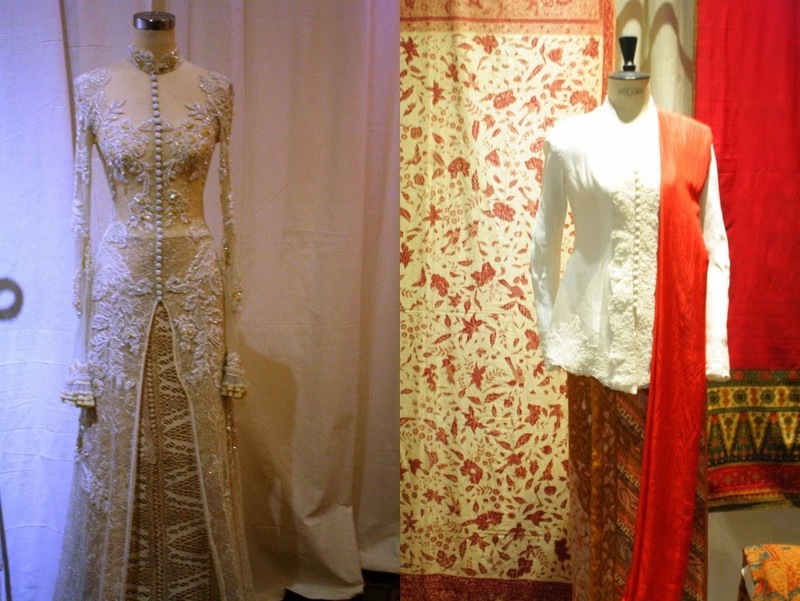 Here, we can see that Didi has personal interests to the classic formalwear of Indonesia: kebaya and batik. One of Didi's creations being worn by the wife of Jakarta governor, Veronica Tan Basuki on her husband's inauguration. Paying homage to the heritage running in his blood, Didi's prominently features the Oriental aesthetic in his creations. The legendary Ballet Russes of Sergei Diaghilev has a tremendous cultural impact on Didi's work. 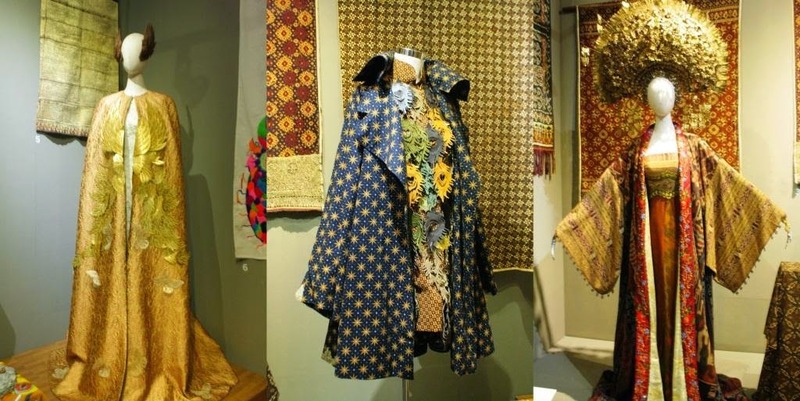 In 2010, Didi had a showcase of his collection which utilized Indonesian and international textiles, from songket to silk lame. This shows that the designer was striking the perfect balance in each collections. Providing a stark contrast to his dominantly white creations, he also dreams up all-black ensembles that evoke a mysterious and elegant vibe. Those all featured in Phantasmagoria collection. 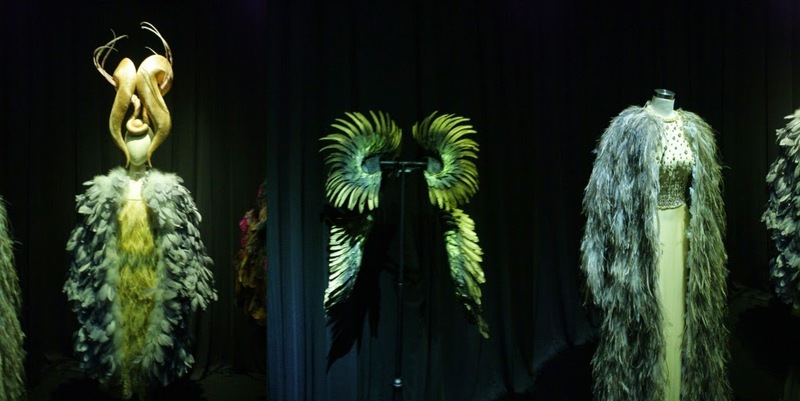 In this area, you could see how Didi made any creations and combine them with the feathers. If in Paradisaea you've seen how Didi works with feathers, in Celestial you will see how Didi use glittery and gives "Bling Bling". However, it was so dark here and with no-flash regulation, I can't take pictures properly. If the White full of white dresses and Nocturne full of black dresses, Backstage was full of red shoes and dresses. Didi always made a red one on the collection for his belief that red means luck. We can't see any new creations here but there's a big screen and it showing the fashion show with the collections of Didi. 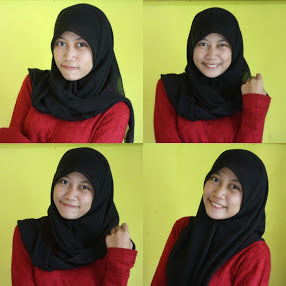 Ps: This post submitted for my 2015 blog resolution, writing a post in English once a month. Satu kata untuk koleksi Didi, "WOW"